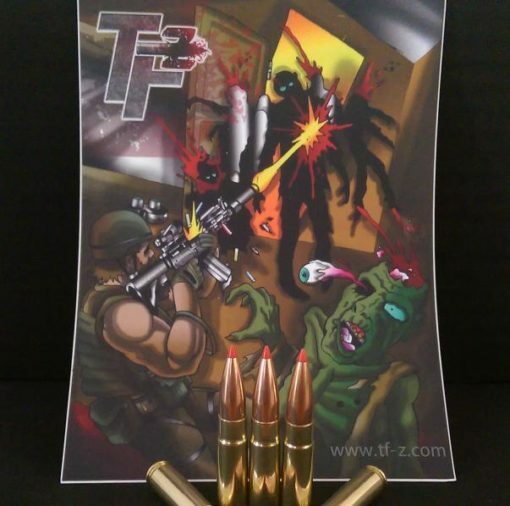 TF-Z (Task Force – Zombie) is a new line of ammunition, created by U.S. Navy SEALs and manufactured in the United States by Lakeshore Ammunition. 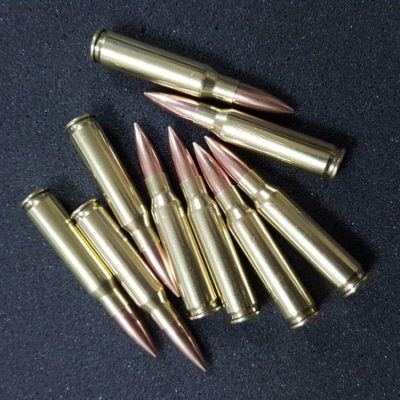 The product line of TF-Z Ammunition uses Hornady SST, V-MAX, A-MAX and HPBT projectiles. These projectiles are backed up by midrange powder charges that deliver the kind of lethality you’d expect in a post Zombie Apocalyptic World. TF-Z can guarantee that this ammunition will deliver bone crushing and head splattering results to any zombie within range. 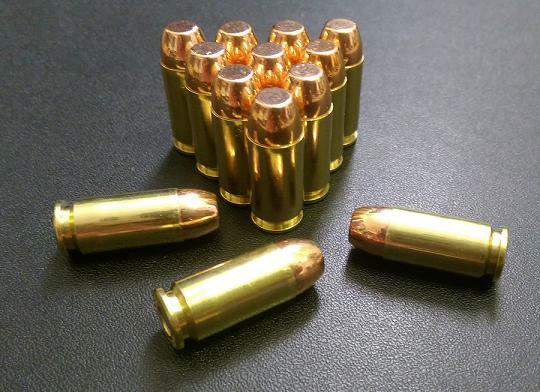 These rapid expansion rounds are all you will need to defend your friends, family, and community. 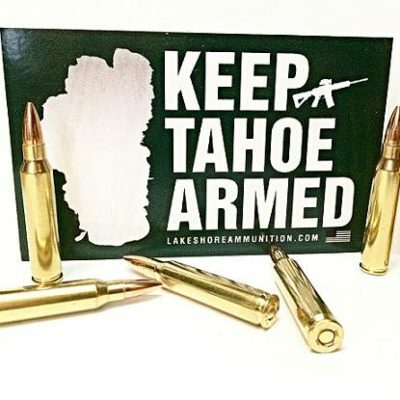 TF-Z is remanufactured 300 AAC Blackout specifically designed to annihilate Zombies. TF-Z is a registered trademark and has the SEAL of approval.